It assesses, maps and classifies leadership initiatives focused on young Africans, and provides a basis for dismantling silos and fostering collaboration between the curators of the various programmes. Due to fragmentation, there has not been a basis for the experiences, lessons and best practices from these many leadership initiatives to be adequately captured and disseminated. 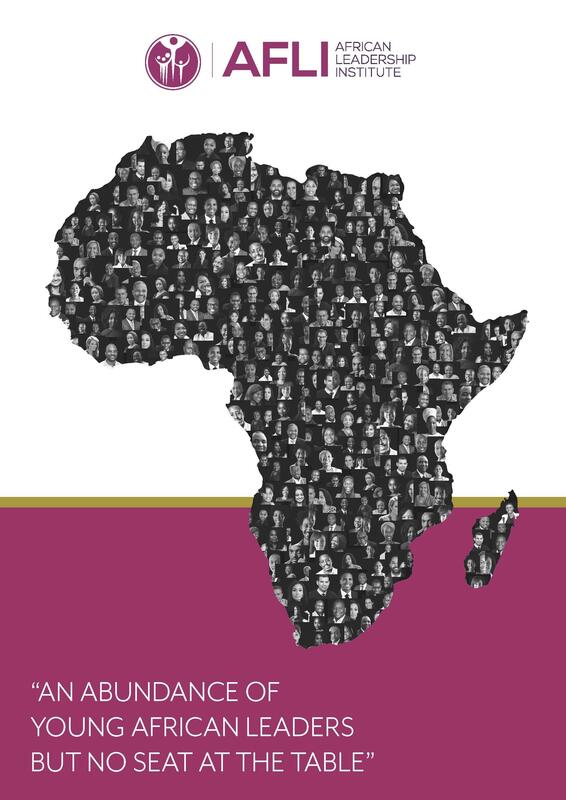 For funders and recipients, it provides useful insights into the sources of funds invested into the various leadership initiatives; the country sources of the participants; and the countries where these leadership initiatives are delivered. A commonly-held belief is that Africa lacks leaders. This study dispels that notion. Young leaders exist in abundance but are invisible at the table and in the spaces and at the levels that matter for Africa to realise sustained change. Approximately, 700,000 young Africans have been exposed to some form of leadership initiative. Whilst inclusion and diversity policies have largely focused on gender, there have not been similar concerted efforts focused on the youth/age. Given the complexities and challenges the continent faces, there is a need to harness ideas from across the population divide – men, women and youth – to take Africa forward. Young leaders need to start gaining experience now if they are the inheritors of existing systems. In the absence of such succession planning at national, regional and continental levels, a yawning void is pending, inevitable and dangerous. The bulk of funding (approximately 72%) for these leadership initiatives emanates from outside of Africa and particularly from the USA, Canada and the UK, from governments, foundations, philanthropists and corporates. From within the African continent, funding primarily stems from philanthropists with the Higher Life Foundation, founded by Strive and Tsitisi Masiyiwa; the Mo Ibrahim Foundation; and the Tony Elumelu Foundation being major sponsors. In terms of African corporates, KCB, Investec and Centum are contributors to the development of Africa’s new leaders. Thirty three per cent (33%) of leadership initiatives started in the 2000s, with 59% around the 2010s. There is a notable increase in the number of leadership initiatives from the 2000s as Africa emerged from a period of instability characterized by conflicts and wars. There was a further surge in leadership initiatives in the 2010s that corresponded with the emergence of the 'Africa Rising' narrative, along with a strong push for globalization amongst developed countries, the presidency of Barack Obama in the USA, and strong efforts by China to strengthen relations with Africa. The report is intended to initiate conversations about the opening up of spaces so that young leaders can make more meaningful contributions in the co-creation of the Africa we all want to see. The report will be available for download from the AFLI website on 28 August 2018 on the Project Pakati site here on the AFLI website. For further information, please contact me by email. The event will also be live streamed here on the AFLI website. This release for the media is by Dr Jackie Chimhanzi, CEO of the African Leadership Institute.